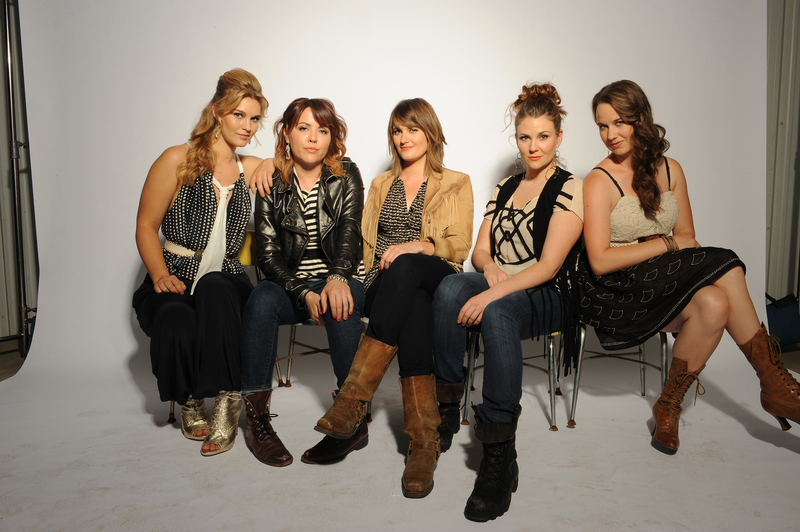 Boston-based Della Mae made it’s Rounder Records debut earlier this year with This World Oft Can Be, which maintained the band’s strong and polished traditional-bluegrass roots that we first heard and fell in love with at the release of its indie debut several years back. Tonight the band plays a ticketed show on Stage II at Rockwood Music Hall on the Lower East Side. For a taste, check out my favorites from each of the albums.